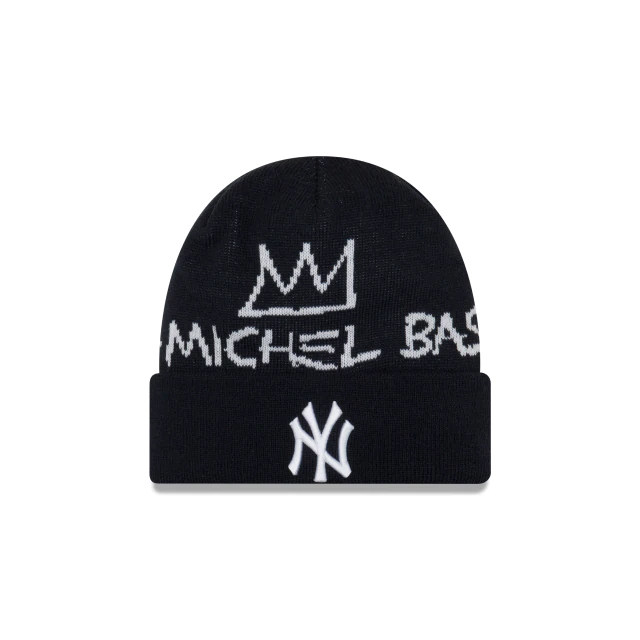 For Fall/Winter 2018, New Era Cap Co. Inc. launched the New Era X Basquiat Collection featuring the iconic artwork of Jean-Michel Basquiat. Basquiat artworks seen in the collection include “King Pleasure”, “Unbreakable”, “Tuxedo, 1983” and “Empire”, all on classic New Era silhouettes. The New Era X Basquiat Collection pays tribute to the legacy of Jean-Michel Basquiat while blurring the lines between art, fashion and sports.